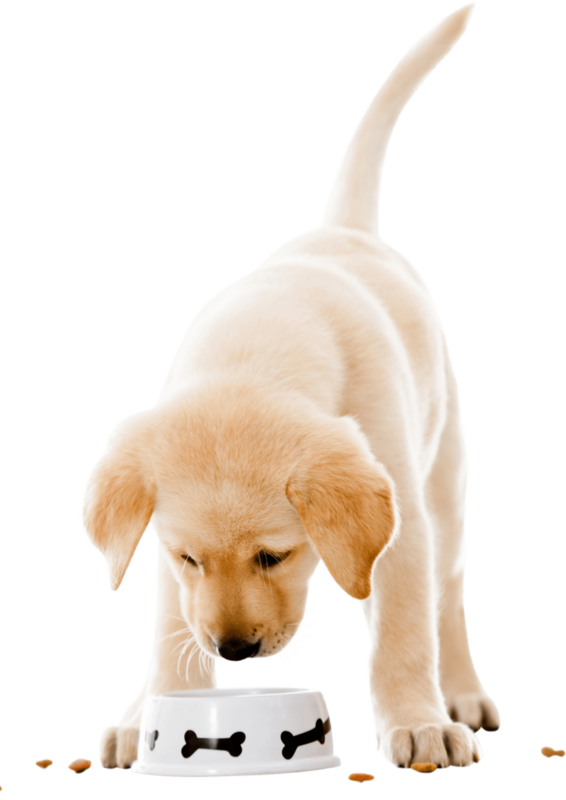 Pet parents are often confused regarding the proper diet routine for their pet. We often see pets suffer for want of proper nutritions or even from excess of nutritions, leading to obesity or malnutrition. Proper nutrition counselling is one of the most important elements of your pet's health. We ensure that all our clients have access to the right nutritional counelling via our team of experts to maks sure your pets are healthy and happy.